The Crisis Walk-In Clinic is specially designed for people who need an immediate psychiatric assessment and a referral to an appropriate level of psychiatric care. 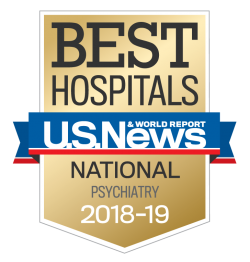 All individuals are evaluated by a psychiatrist or psychiatric nurse practitioner. The Crisis Walk-In Clinic serves people of all ages and is located within the crisis suite within the Weinberg Building on the Towson Campus. Those receiving services from the Crisis Walk-In Clinic must do so voluntarily, be medically stable, be free from drugs or alcohol, and be able to safely wait for evaluation in an outpatient clinic setting. Learn more about the Crisis Walk-In Clinic.